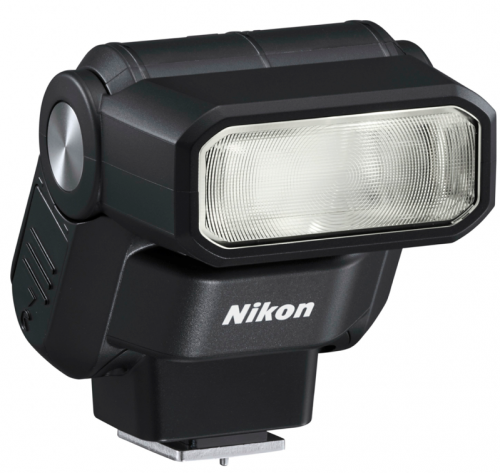 Along with the new 18-140mm f/3.5-5.6 VR lens, Nikon also unveiled the new SB-300 compact speedlight. 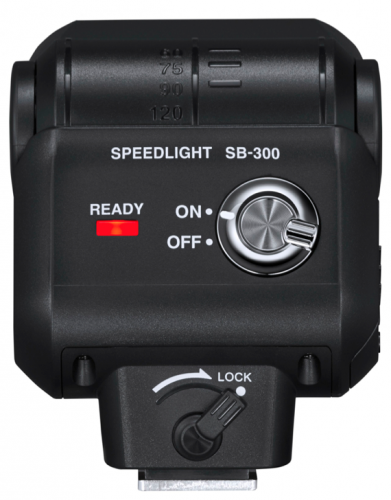 The SB-300 features a bounce head with up to 120-degrees of tilt. It covers 18mm DX lenses and is powered by two AAA batteries. The Nikon SB-300 ships later this month for $149.95. Check availability here at B&H Photo and here at Adorama.